Con-Treat is continually expanding! Read about our proud partnership with newest distributor: Top Shelf Flooring Accessories. 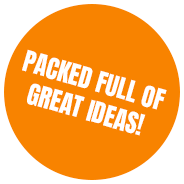 – Plus all the application accessories to complete your project! 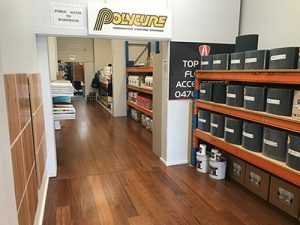 Founder of Top Shelf Flooring Accessories, Stuart Riley, flew to the Gold Coast in 2018 to spend some time at the Con-Treat head office and was provided with an informative tour of the showroom, warehouse and full Con-Treat range. Con-Treat Director and technical specialist, Andrew McLeay, engaged in many discussions and educational consultations with Stuart, and after meeting Stuart personally, it became clear Top Shelf Flooring Accessories was the top choice for distributorship in order to represent the Con-Treat brand. As well as Shark diamond tooling and Duracore’s concrete densifier, waterproofing and moisture barrier range, Top Shelf Flooring Accessories’ warehouse also displays the Shark range of concrete grinders, polishers and H Class dust extraction systems. Your local Con-Treat distributor has everything you need to get the job done, on time and on budget! Get in touch with us today to find a Con-Treat distributor in your area!